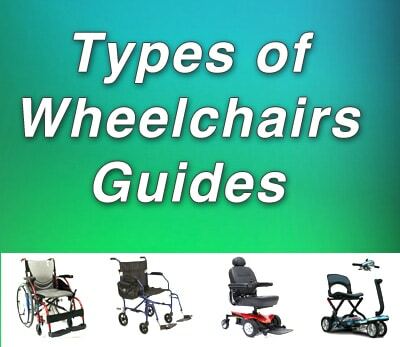 You can find out more information about different types of wheelchairs through the glossary below. The information included in the articles is easy to understand and can go a long way towards teaching more about your wheelchair. A wheelchair designed for every day use can be categorized under our manual or power wheelchair series. Depending on your daily needs and activities you should be able to find the proper wheelchair for everyday use. Everyday wheelchairs emphasize comfort, durability, and effectiveness.